Kim offers her clients almost 14 years of practice experience. She obtained her Bachelor of Arts degree in 1988 from Augustana University College, and her Bachelor of Laws degree in 2000 from the University of Alberta. She is currently a member of the Law Society of Alberta. Prior to law school, Kim worked as a social worker assisting clients in obtaining financial benefits through social assistance, employment counseling, and obtaining child support. 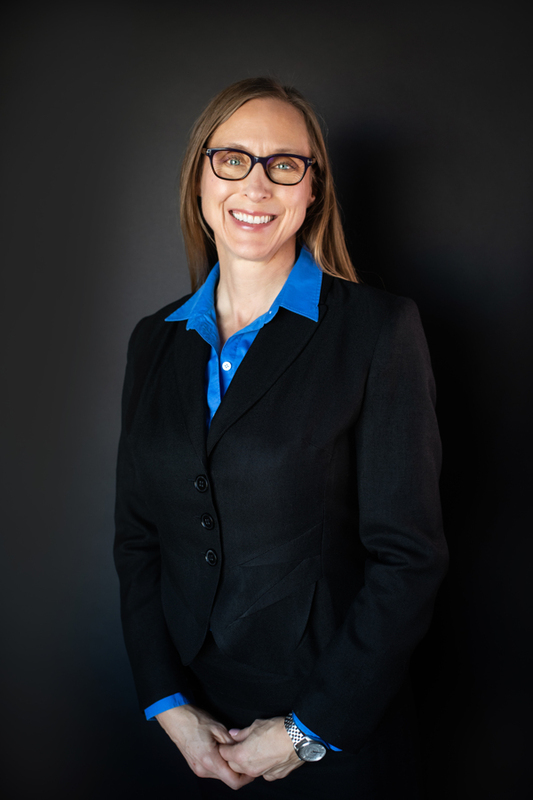 Following Law School Kim practiced in the area of personal injury, insurance defence and Worker’s Compensation. Eventually she moved into a general practice as staff counsel with Legal Aid. Practice areas, then, included family law, landlord/tenant matters, civil enforcement, civil litigation, criminal Law, and child welfare matters.